Flaunt Marketing has been trend forecasting for over 20 years, bringing our keen sense of future movements in consumer sentiment to our clients. One mega-trend that we identified in 2015 was the rise is discretionary spending of the 50-75 year old marker and the lack of understanding and appreciation of this cohort. 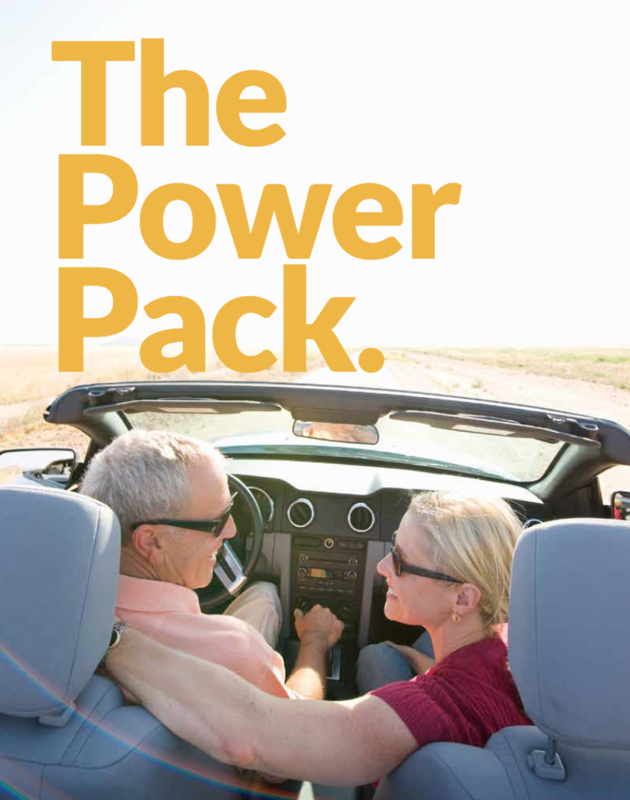 The result was an 8000 word e-book by our Director Sharyn Lowe called The Power Pack which examines this important segment category by category. This report has been presented at conferences and in boardrooms and we invite you to download it here.